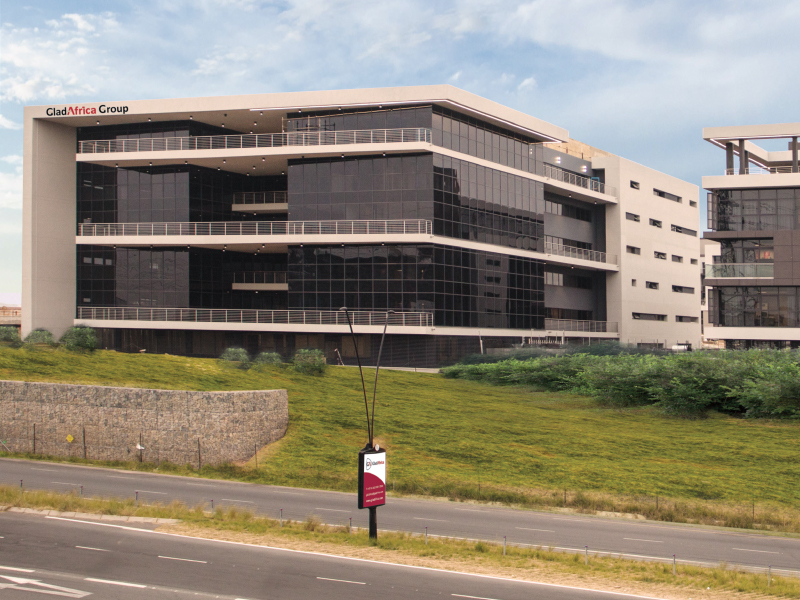 On 9 June 2017, our Johannesburg Head Office Branch will be moving offices to the newly constructed Hertford building in the Hertford Office Park – about a few metres from our current location. We are excited to be moving to new offices at a time when we continue to show growth by positioning ourselves to better meet our clients’ ever evolving business needs and requirements in a space that will allow us to not only deliver a service but to do so exceptionally well. Performance Excellence is at the forefront of everything we do. Our growth over the past couple of years demonstrates that, as a company, we are committed to delivering quality projects on time, all the time. We are open to creating engineering history with you.